Type and Lettering: Vielen herzlichen Dank! 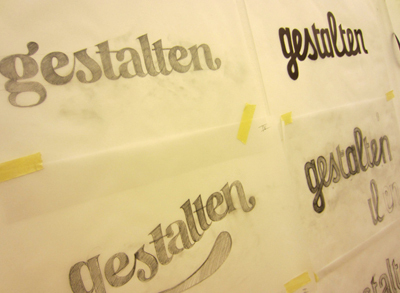 Thanks again to the talented folks who participated in my lettering workshop hosted at Gestalten Space in Berlin. Until I get around to posting more photos on Type and Lettering, you can peep a few pics of the event here.